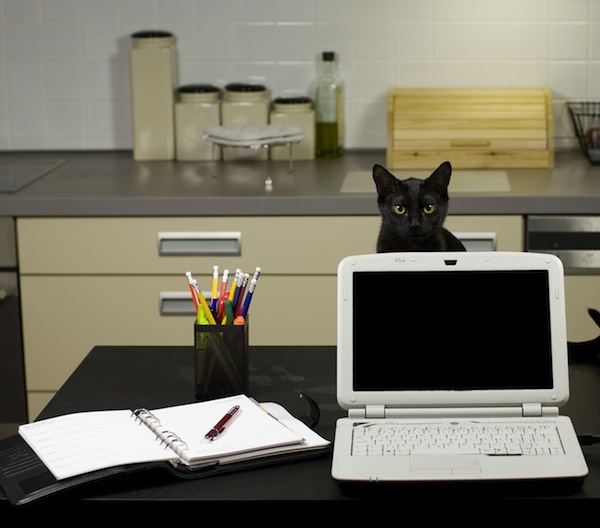 Writing can be lonely work, so it’s no surprise that many authors happen to be cat lovers. While my mother plugged away at her first novel, our family cat Tango kept her company every morning, curled up underneath the radiator in her at-home office. If not sleeping (and sometimes snoring), Tango would weave around my mother’s legs or jump onto her lap for a stroke. This happened so much that cat hair could often be found between the keys of her computer keyboard! My mom’s just one of many writers for whom the cat plays a significant role in the writing process. 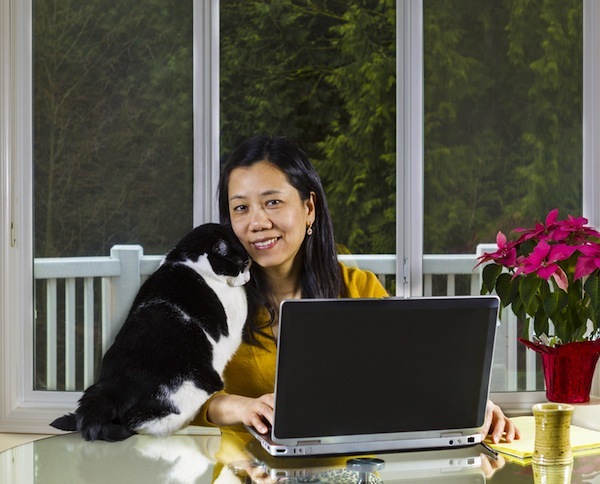 Here are six famous authors who found that cats make the perfect writing companions. 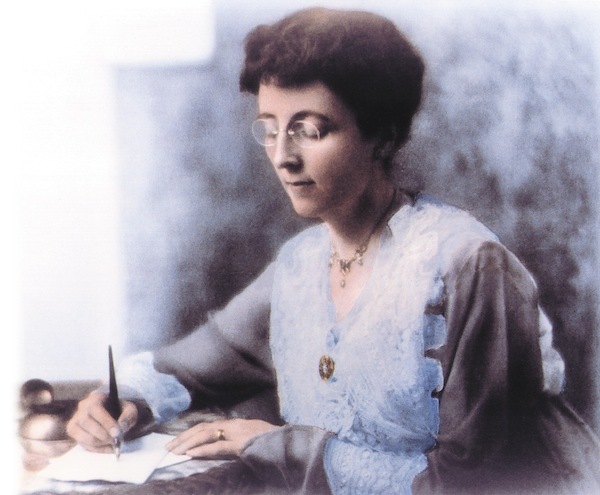 To say that Lucy Maud Montgomery, author of Anne of Green Gables among other popular books for children, liked cats would be a great understatement. She adored them, even calling her favourite cat Lucky "the only perfect thing I have seen in this world." 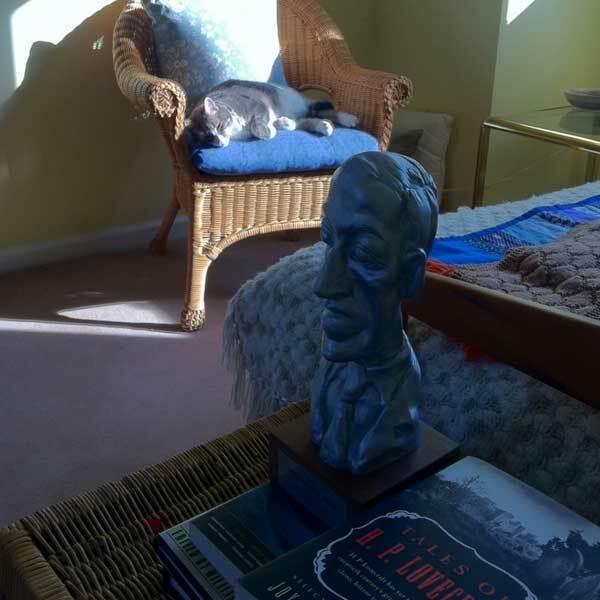 While she was writing Anne of Green Gables, Montgomery would often read excerpts of the manuscript to her gray tabby cat, Daffy, who sat near her as she wrote. In 1997, Lynn Manuel published Lucy Maud and the Cavendish Cat, a picture book about Montgomery’s relationship with Daffy. But Lucky, or "Luck" as she often called him, was by far her favourite pet. A year after Luck’s death, she wrote in her journal, "There is rarely a night that, waking, the tears do not rush to my eyes when I cannot put out my hand and feel his silken flank in the darkness." The prolific Joyce Carol Oates has written more than 70 books, as well as edited the collection The Sophisticated Cat: A Gathering of Stories, Poems, and Miscellaneous Writings About Cats. How does she manage to write so much? She once divulged her secret on Twitter: "having a fairly hefty, warmly furry cat on my lap who would not budge for hours, during the composition of long, convoluted ‘gothic’ novels." While cats doubtless provide comfort, they may also serve the important purpose of preventing the writer from getting up from her chair and doing something other than writing. 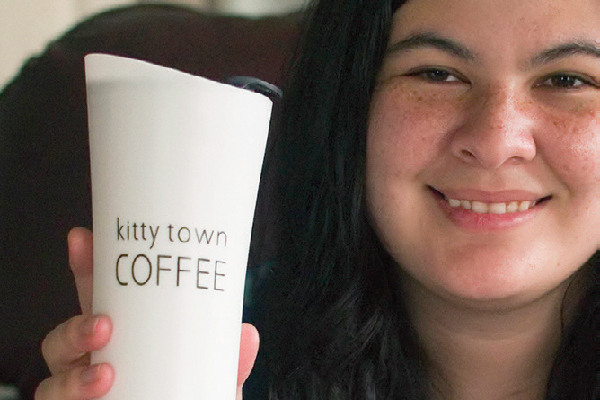 "This kitty would not let me stir, dug in her claws if I tried," Oates said about one of her cats. "So, no alternative but to write." Oates has also featured cats in some of her fiction. 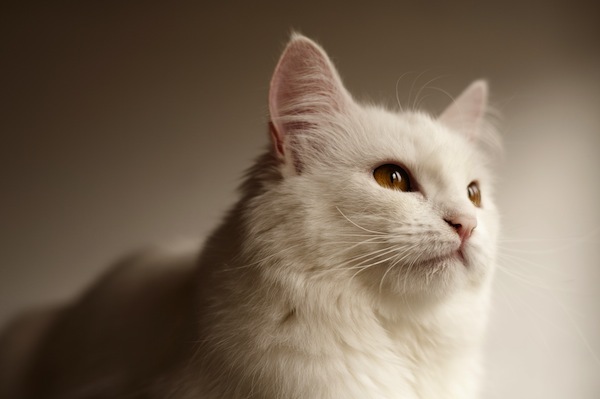 Her short story "The White Cat" responds to Edgar Allan Poe’s "The Black Cat," a chilling story about a man contemplating a murder he has committed. After Charles Dickens’ cat, Bob, died in 1862, he felt compelled to have a memento made of his late pet’s paw. He had Bob’s paw stuffed and attached to a letter opener, upon which, he had inscribed, "C.D. In Memory of Bob 1862." But Bob was just one of Dickens’ many cats. According to Dickens’ daughter Mary, the author developed a fondness for a deaf kitten, who was then nicknamed "the master’s cat" because he came to love following the author around. 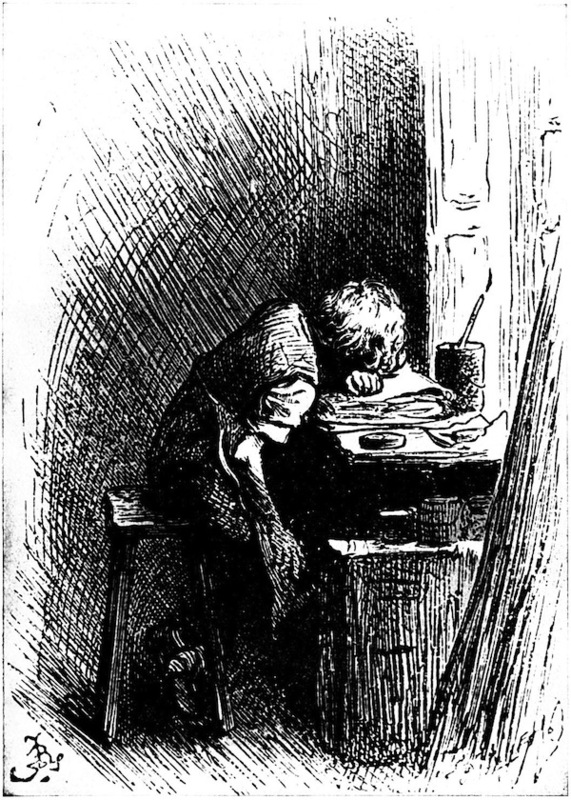 Dickens would let the cat sit with him as he wrote and spent the last 10 years of his life in his company. 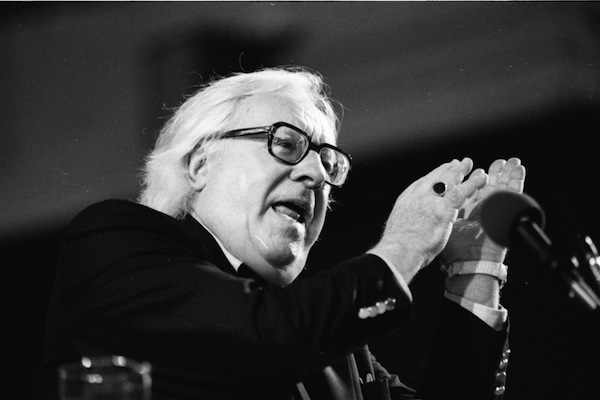 Ray Bradbury compared parts of the writer’s creative process to cat ownership, saying that ideas, like cats, "come silently in the hour of trying to wake up and remember my name." His advice for writers? 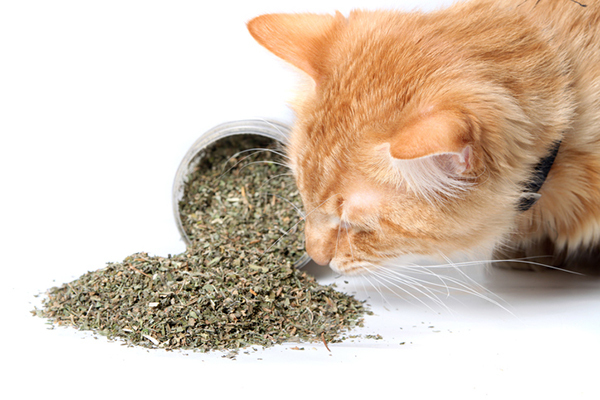 "Treat ideas like cats … make them follow you." While Bradbury is best known for his 1953 novel Fahrenheit 451, in 2004 he published the short story collection The Cat’s Pajamas. In the title story, two cat lovers fight over who will keep a stray cat they have come across in the middle of a California highway. 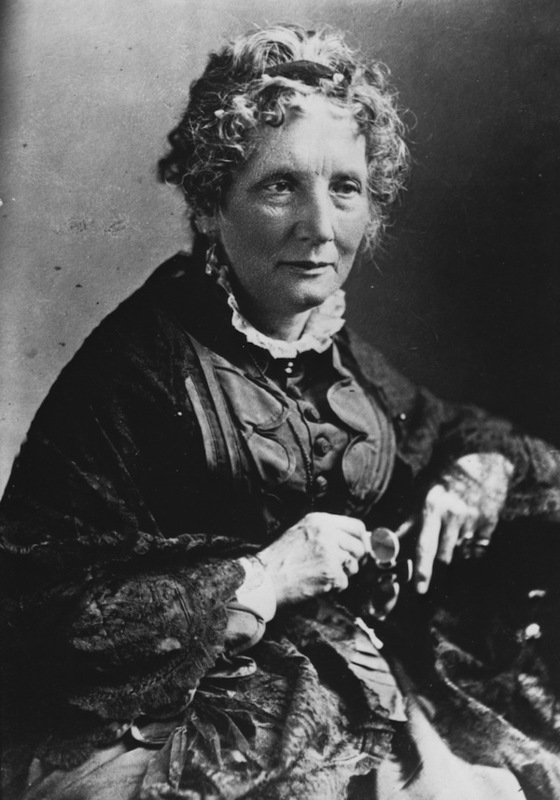 Harriet Beecher Stowe became a cat owner after one showed up on her doorstep. She called the Maltese stray Calvin after her husband, Calvin E. Stowe. 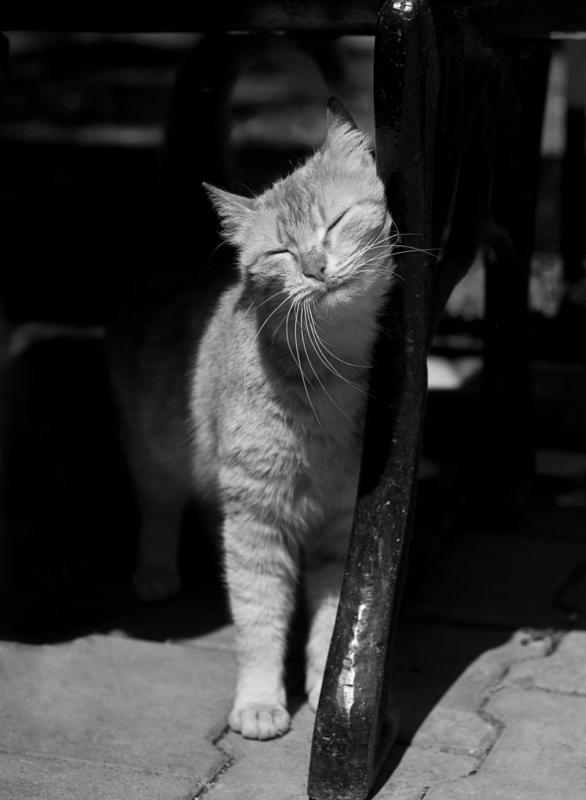 The cat had a strong personality and was extremely intelligent. When he wasn’t opening door handles or bossing around his caregivers, he loved to sit on Stowe’s shoulders while she wrote. "There was in him a musical organ with stops of varied power and expression, upon which I have no doubt he could have performed Scarlatti’s celebrated cat’s-fugue." 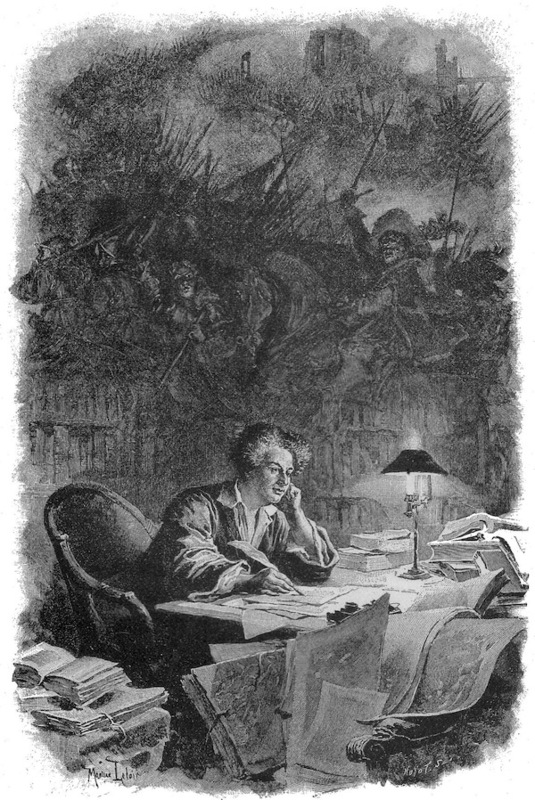 Alexandre Dumas, the famed French author of The Count of Monte Cristo and The Three Musketeers, owned three cats: Mysouff I, Mysouff II, and Le Docteur. Mysouff I apparently had a knack for knowing exactly when Dumas would finish work and liked to accompany his master on walks to and from the office. 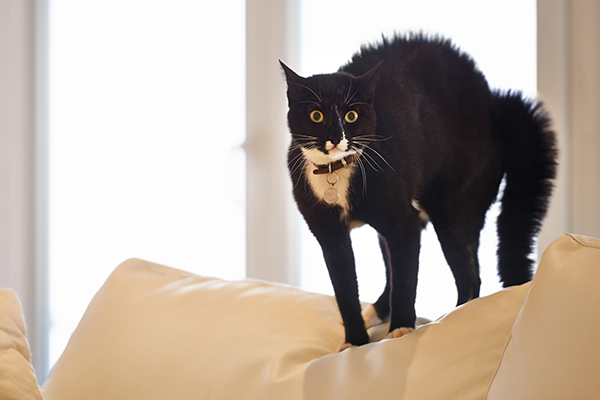 The perceptive pet could even predict when Dumas might be working late. 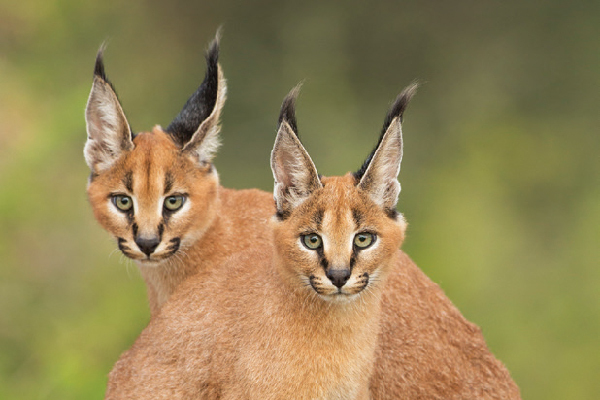 As to whether Dumas extended his love of cats to other animals, he once said, "the cat, an aristocrat, merits our esteem, while the dog is only a scurvy type who got his position by low flatteries." A real cat lover indeed.